****Special Offer for limited time ****Get this killer application for free !! 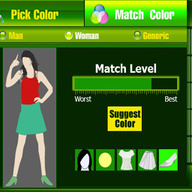 ..Best Matching Colors is the first application of its kind which provides assistance in finding colors that match (or go together with) any chosen color. 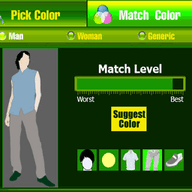 A typical use case would be if you want to color-coordinate your clothes, and try to pick a tie that matches your shirt ”. 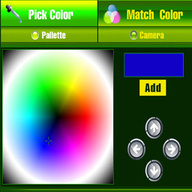 Also it’s very useful when creating color schemes for an interior decorating project…etc.